1. 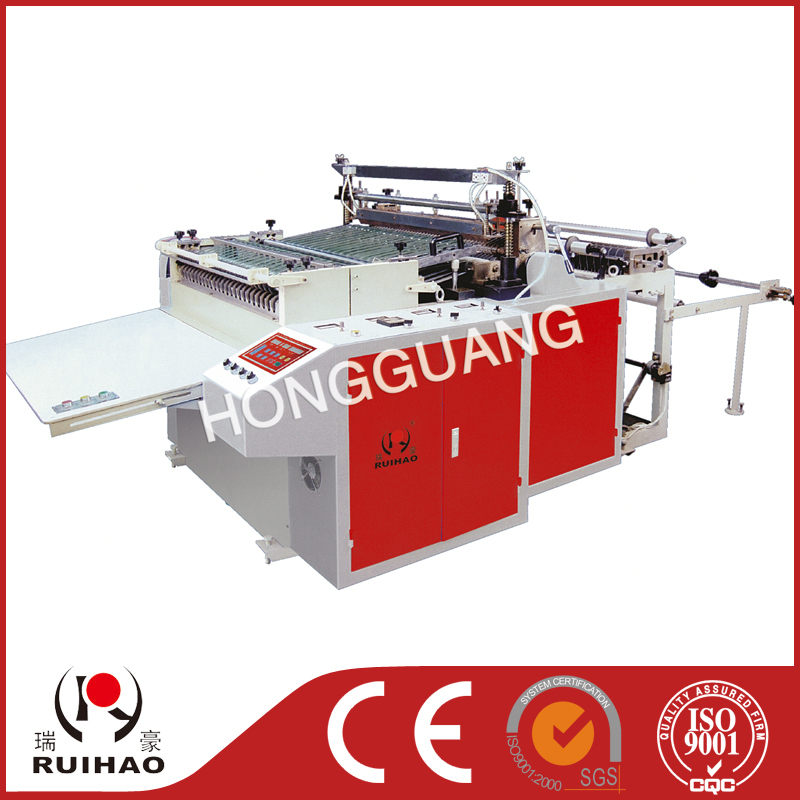 Reliable sealing and high working efficiency. 2.Convenient to use ,easy to adjust and running stably.